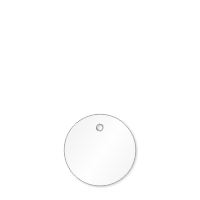 Durability, printability, and tear-resistance make these 2 inch Circular Tags a first choice for all industrial applications. 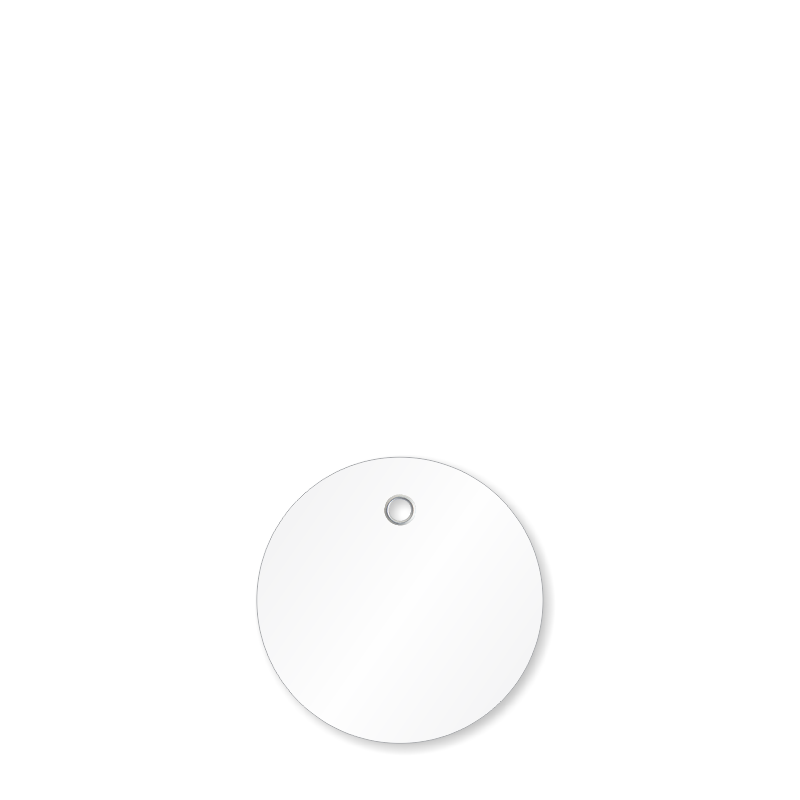 10 mil thick, writable, white tag comes with a reinforced metal eyelet which enhances pull strength. Just as described and it will work perfect for our shop. Thanks! Just as pictured, good quality.